State Representative Tom Demmer (R-Dixon) is a leading sponsor of legislation that would enact term limits for legislative leaders in the General Assembly. HJRCA 12, filed earlier this week in Springfield, would amend the Legislature Article of the Illinois Constitution to limit the number of years any lawmaker could serve as Speaker of the House of Representatives, President of the Senate, Minority Leader of the House, or Minority Leader of the Senate. Through the Amendment, legislative leaders would be limited to serving for a total of eight years in any one position and 12 years combined in two or more positions. According to Demmer, three of the four legislative caucuses have instituted term limits on leaders via internal caucus rules: House Republicans, Senate Republicans and Senate Democrats. House Democrats, ruled by Mike Madigan, have not set internal term limits. 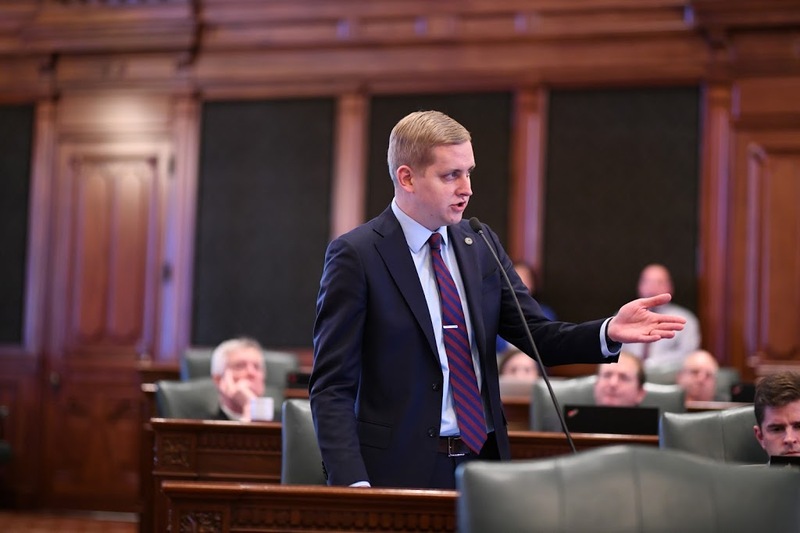 Demmer supports the internal rules, but believes term limits for leaders must be codified in the Illinois Constitution for all four caucus leaders.